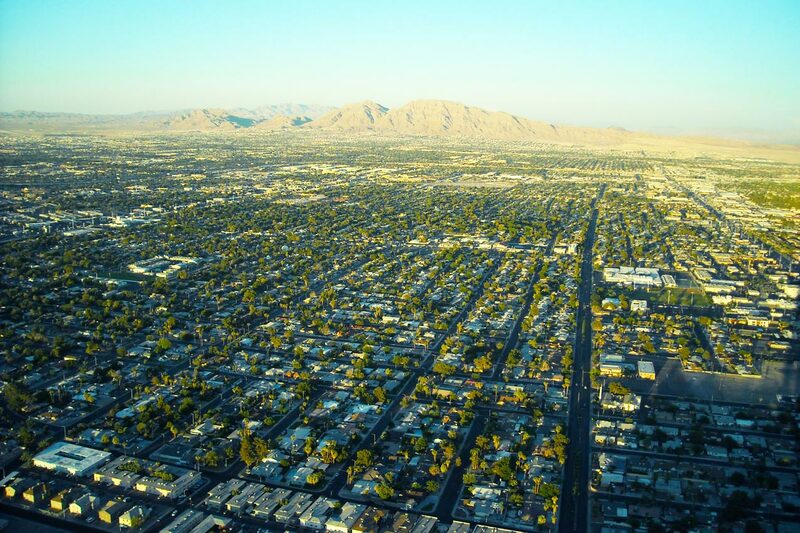 Like most cities, Las Vegas is split up into a variety of neighborhoods: Spring Valley, Enterprise, Silverado Ranch, Seven Hills, The Lakes, and Summerlin, just to name a few. There’s also Paradise, Nevada, which you’ve probably never heard of if you aren’t a local. What’s fascinating about Paradise is that while it might resemble a neighborhood, it’s actually an unincorporated town. In fact, if you fly into Las Vegas, land at McCarran International Airport, visit the ‘Welcome to Las Vegas’ sign, ride the Las Vegas monorail, and hang out on The Strip for your entire trip, you’ll leave the city without ever actually setting foot in Las Vegas once. You were in the unincorporated town called Paradise the entire time. 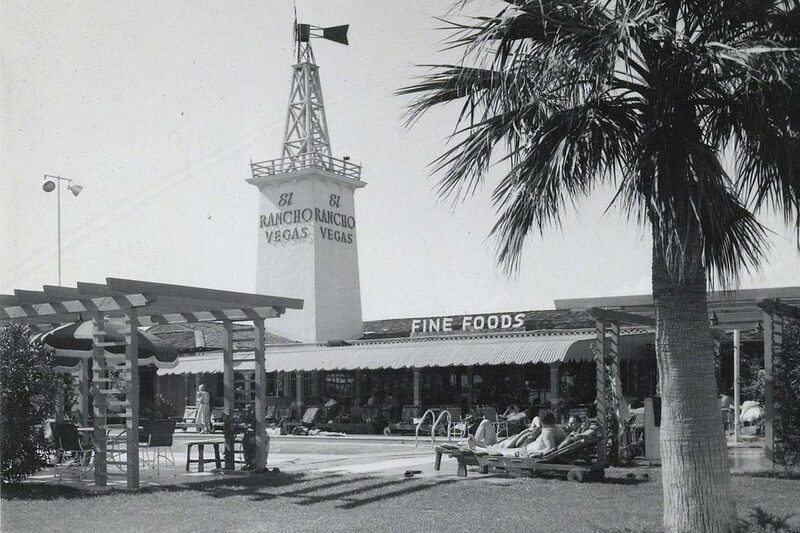 As mentioned above, Paradise is its own unincorporated, census-designated town, rather than a neighborhood of Las Vegas. Like so many things around the city, its creation is linked to gambling. As casinos were being built, Paradise was created so that the casinos there could avoid paying taxes to the city of Las Vegas. Because the casinos made so much money, these businesses paid for any necessary services out of pocket, including getting creative and using their own private security instead of official police. Of course, this is also back when the mob ran things in town. There were many times when the people running Las Vegas tried to profit off the money being made in Paradise and tax them, but it was always stopped at the county level. Today, the city of Las Vegas can’t control anything about what happens in Paradise, and instead it’s overseen by Clark County. These days, new casinos still try to stay within the Paradise limits in order to avoid paying higher taxes. Paradise started out as a strip of land that was one mile wide and four miles long. However, it has since expanded to include 54 square miles. It is also split up into two parts: Paradise Town A and Paradise Town B. Town A is called Winchester and Town B is simply Paradise. What makes Paradise unique is that while unincorporated places are often deserted, empty, or secluded, this place is anything but that. Paradise has a large population, lots of businesses, and the area is very dense. The population is well over 240,000, the median sale price is in the $250s, and home sale prices go up as high as $8 million. What will you find in Paradise? Lots of casinos and hotels. 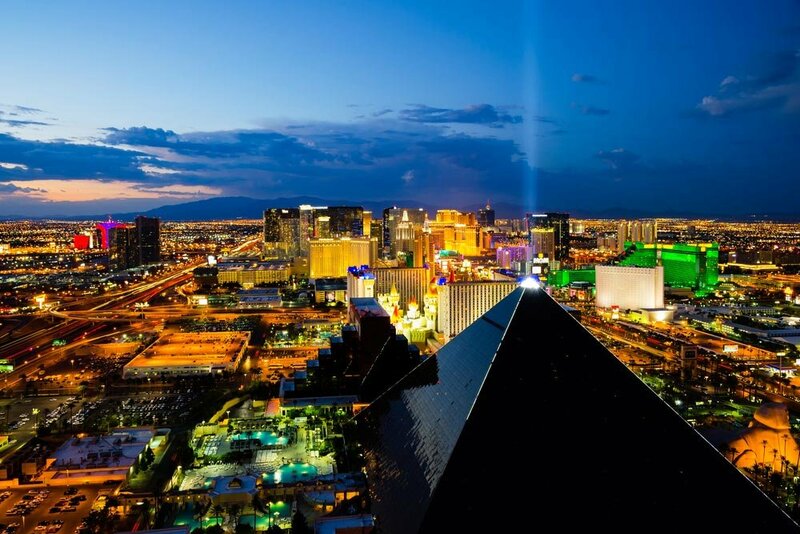 Basically, everything that makes up The Strip is located here like restaurants, bars, casinos, entertainment venues, attractions, and other fun establishments. Paradise also has the most tourist attractions in the Las Vegas area, making it a popular spot among newcomers. Other landmarks and notable points of interest in the area include the University of Nevada, Las Vegas main campus and McCarran International Airport. What does it mean to be an unincorporated town? As a government rule, people living in a city must follow rules of the city, the county, state, and nation. Each one collects their own taxes to enforce their own rules. People who don’t like these rules can choose to live outside the borders—or outside the city limits—and have a little more freedom. These areas outside the city limits are called an unincorporated place or town, depending on the state. There would still be rules under county (in Las Vegas’ case, Clark County), state, and nation, just not city rules. If you’ve ever lived or spent time in a rural area and noticed that all of the utilities and government services are provided by the county and not a city (for example, a county sheriff), you might just be in an unincorporated town. Once it’s established, an unincorporated place can grow into an entity with many of the same features that a town has, such as local laws or a citizens' advisory council. However, if you’re trying to avoid seemingly onerous tax laws of a city, being an unincorporated area is paradise indeed.